Question… is it acceptable to wear similar flares with ballet pumps or other flats? Or in your opinion must they always be donned with a heal? Love this shoot! I adore the video too, rad music with fab fashion! 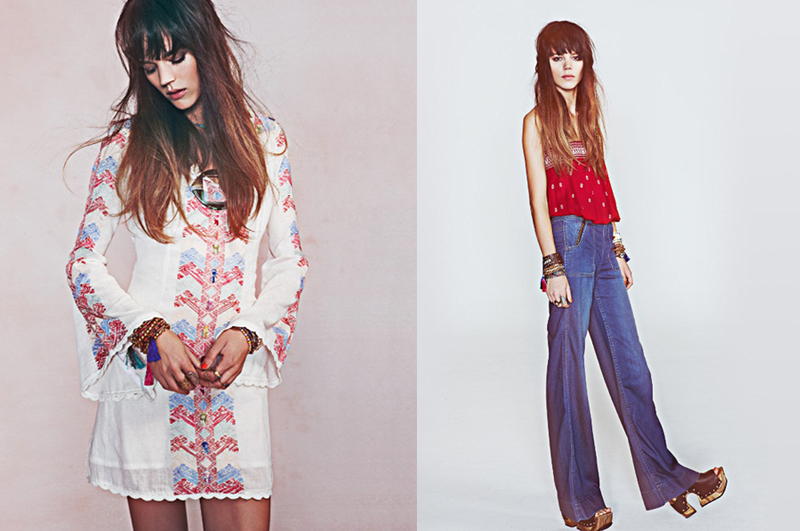 free people always have the most amazing styling. love the white lace up dress.